A report by the secretary of state’s office on the Agua SUD elections earlier this month found few issues in how the polling places were run. The report, completed by a state inspector, Teresa Muehlberger-McMillian, checked off whether the polling places met requirements regarding accessibility, loitering and electioneering, paperwork, procedures, electronic voting systems and voter assistance, among others. 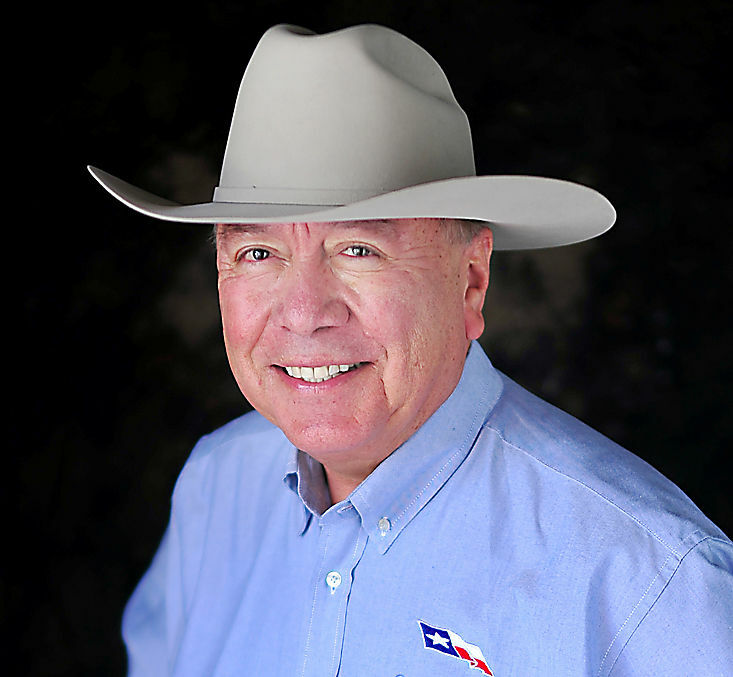 The inspector was appointed after state Sen. Juan “Chuy” Hinojosa sent a letter to the elections division of the secretary of state’s office requesting the monitor be appointed to observe the May 5 elections. “Having an elections inspector will allow for greater voter confidence by increasing the accountability of the process and provide protections to our voters from any inappropriate or unlawful activities,” Hinojosa wrote at the time. The report provided a checklist for each of the voting sites which the inspector checked off with typically a “yes,” “no,” or “not applicable” notation, depending on whether the polling site — or the workers at that site — met the requirements. The four sites — which included the La Joya Municipal Library, the Sullivan City fire station, the Penitas Public Library, and Mission High School — were, for the most part, found to have followed proper procedures. However, the inspector noted some issues with accessibility at the Sullivan City location, reporting separation in the ramps that were added for disabled access and excessive loose rocks in the pavement that may be difficult to navigate. The noted problems with two voting machines at that location were due to loss of connection. While one machine was replaced, the inspector did not detail how or when the issue with the other machine was resolved. She did note, however, that while the machines were down, at least one voter decided not to wait and left. In all locations, though, the inspector found that the Statements of Residence were not placed in an envelope designated for the county registrar. She observed that at the La Joya and Sullivan locations, the SORs were “gathered on top of the table” while at Mission she saw one SOR on the table before being placed in an envelope. Despite feeling the report was not very in-depth, Hinojosa said he was not disappointed and pointed out that the secretary of state’s role is more preventive.